1985 – The last Lisa Mac XL computer rolls off the assembly line. 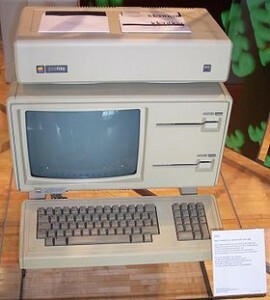 It was first introduced on Jan 19th, 1983 for $9,995. Sun re-marketing purchased about 5,000 Macintosh XLs and upgraded them. Some leftover Lisa computers and spare parts are still available today.